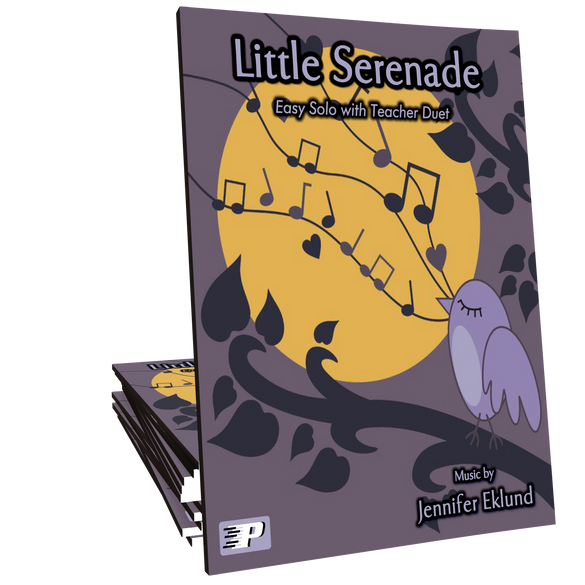 Little Serenade duet is ideal for a beginning level student and an intermediate level student or teacher. 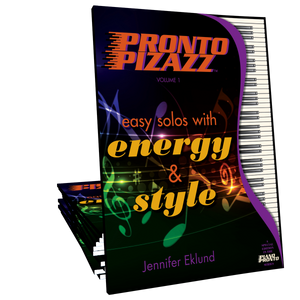 Music by Jennifer Eklund and part of the Pronto Pizazz songbook. 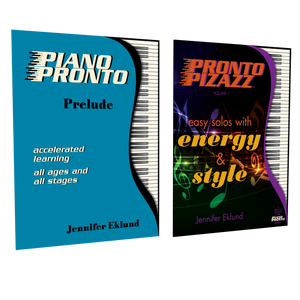 Correlates to Piano Pronto method books: Prelude, Movement 1. I have a beginning student preparing this piece to play at her Aunt's wedding. They think it is just beautiful! Beautiful music. I could not stop to play it at night. I love the package including music sheet and mp3 file, so I can listen to the music whenever I have time and no longer depend on the internet. It would be great if all the music sheets accompany with mp3 file.